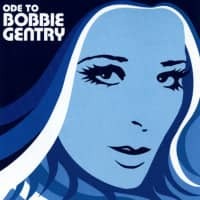 Bobbie Gentry brought a soulful, Southern delta story-telling sound to country-pop in the late 1960s, when she exploded on the charts around the world with the self-written Ode To Billie Joe. 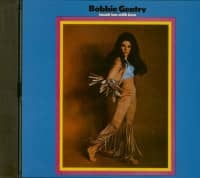 The song won Bobbie Gentry three Grammy Awards. 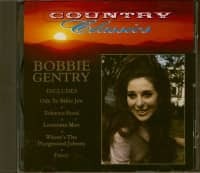 She only released six solo albums in all, plus a duet record with Glen Campbell. 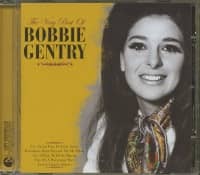 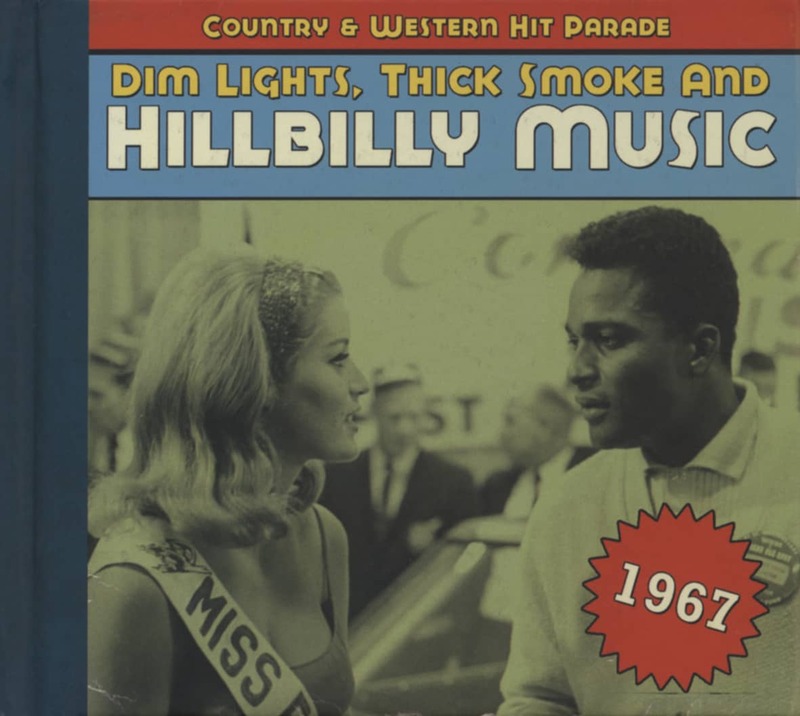 On this Definitive 50 tracks 2 CD set are not only the hits, but also the most interesting tracks from those albums, including several of the duets! 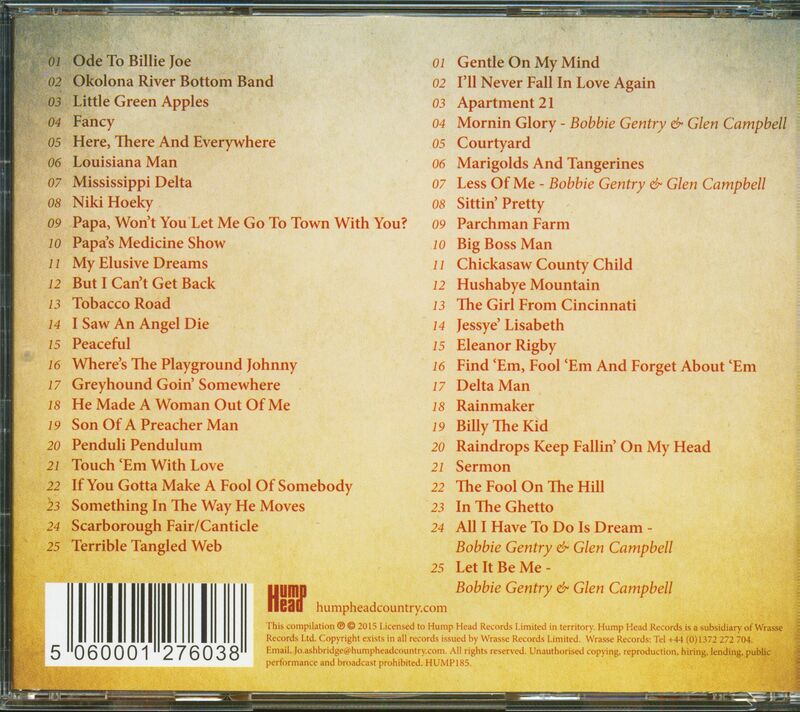 09 Papa, Won't You Let Me Go To Town With You? 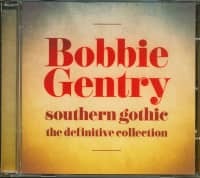 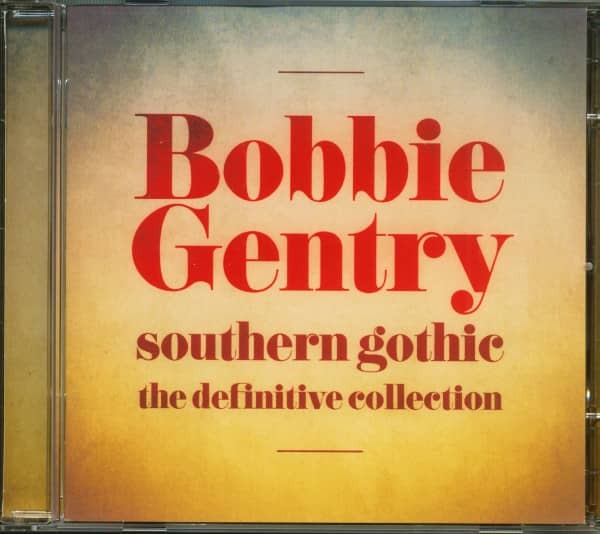 Customer evaluation for "Southern Gothic - The Definitive Collection (2-CD)"